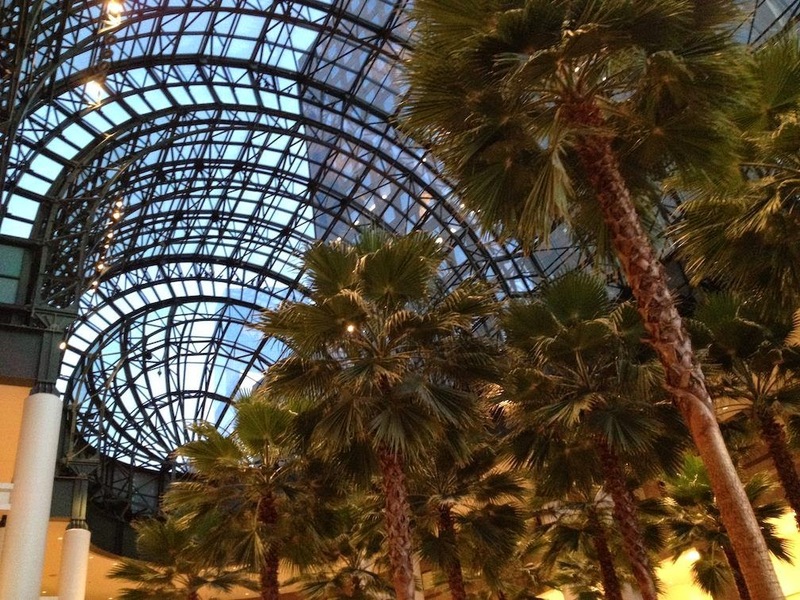 This Saturday December 13th - we’ll visit the Winter Garden at Brookfield Place [formerly called the World Financial Center], with it’s 16 majestic palm trees under a 60-foot-high glass solarium, opened in 1988, and designed by architect César Pelli. 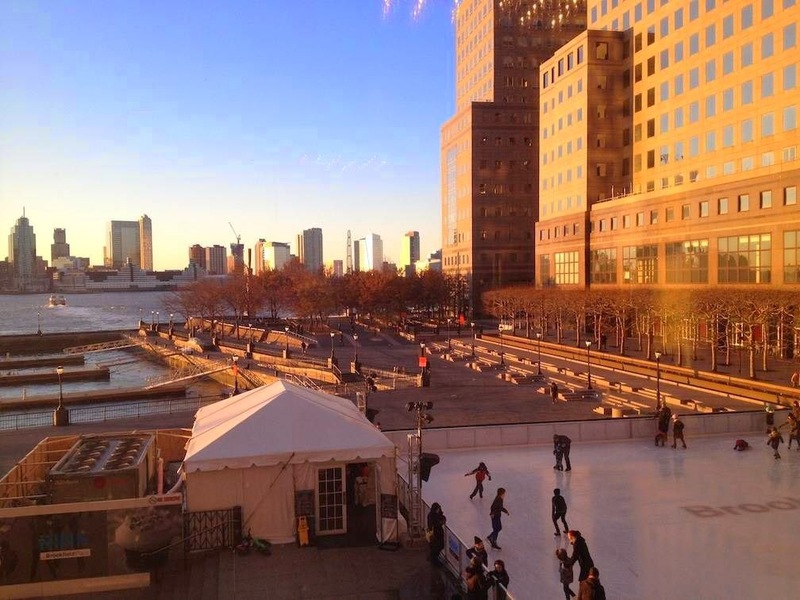 Feast your eyes on views across New York Harbor, with Jersey City in the distance, and a lovely little skating rink in the foreground. Figure drawing artists: this one’s for you—all framed by tropical palm trees! Enter PATH terminal [it says “closed weekends” but enter through far left door]. Main Lobby. That’s where we’ll meet. 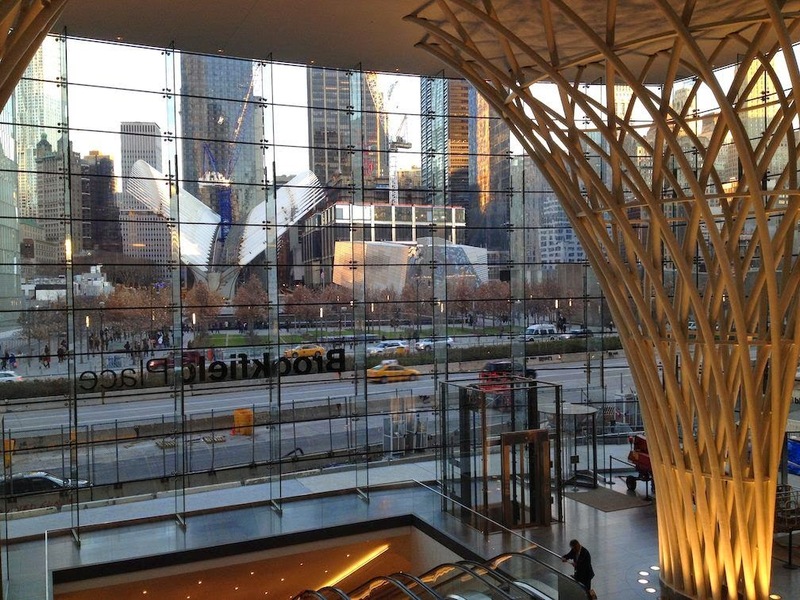 barricade to new Brookfield Plaza Main Lobby. Please use these directions, as the information on Brookfield Place/Winter Garden website is extremely out of date. 12 or more—maybe we’ll be the lucky ones to get it! illustrations by more than 300 artists, at 601 West 26th Street, 15th Floor, NY, NY. [a three-block walk from the gallery]. 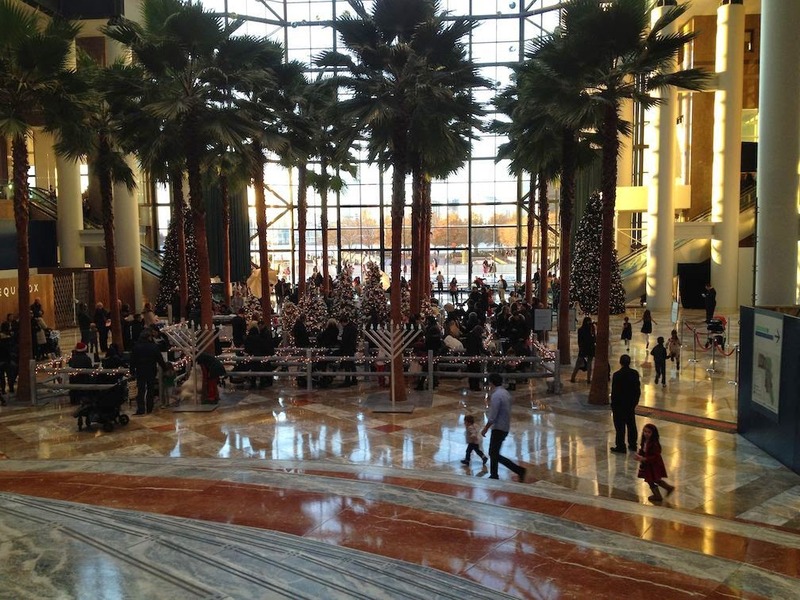 Thank you for including the article about re-planting the palms at the Winter Garden. It really enhanced the experience of sketching this amazing space.